CÃ´te dâ€™Ivoire seeks XOF1,658 billion ($2.8 billion) for its health investments in 2020-2024. 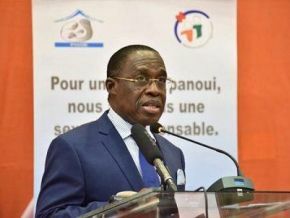 For this purpose, it organized the national discussion for health financing (Dialogue National sur le financement de la SantÃ©-DNFS) being held in Abidjan from April 15 to April 30, 2019. Organized by the health minister, this event is aimed at mobilizing resources (domestic notably) for increased and sustained investment in the health sector for universal health-care in the country.